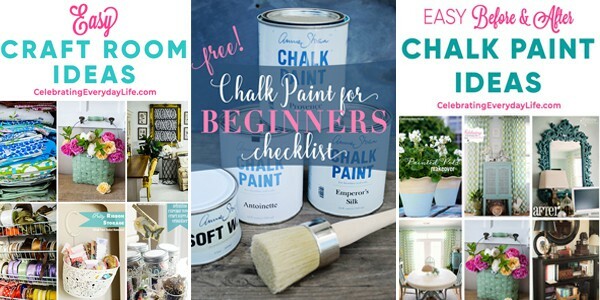 Welcome to Sundays at Home, where talented bloggers link up their recent home decor, DIY, gardening and cooking posts to bring us fresh inspiration each week. Whether you’re linking up, or just here to browse, we’re so happy you’ve joined us. Serena, author of Thrift Diving, you had us at, “Ombre.” You’ll want to see the before to truly appreciate this cool dresser. 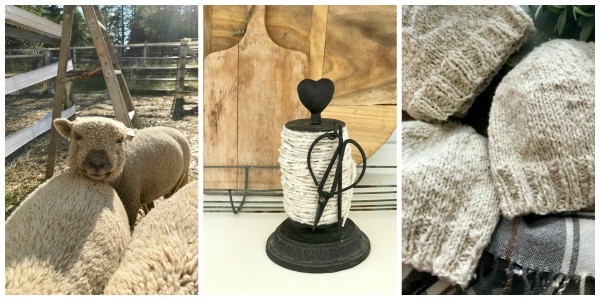 Janice, who blogs with her twin sister at 5 Minutes for Mom, shares not only a recipe for traditional Irish soda bread, but also the history behind it! 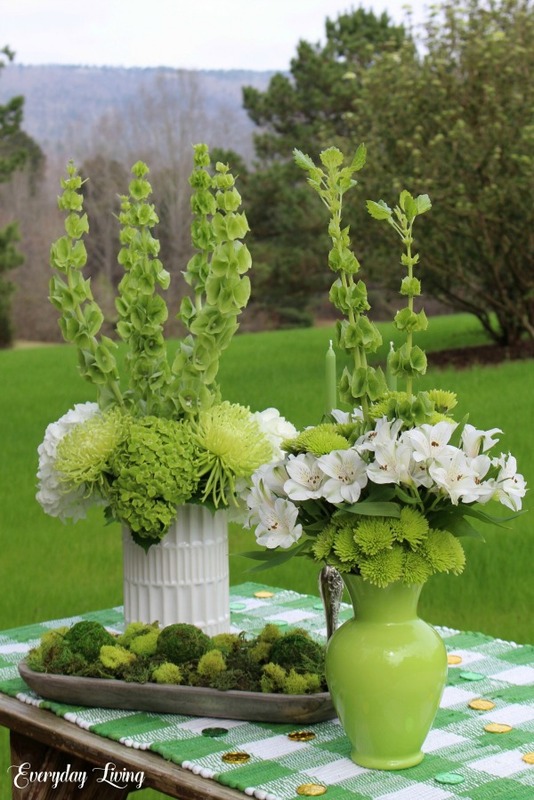 Thanks so much for hosting Susan and for the feature of my St.Paddy’s Day In the country. Happy weekend! 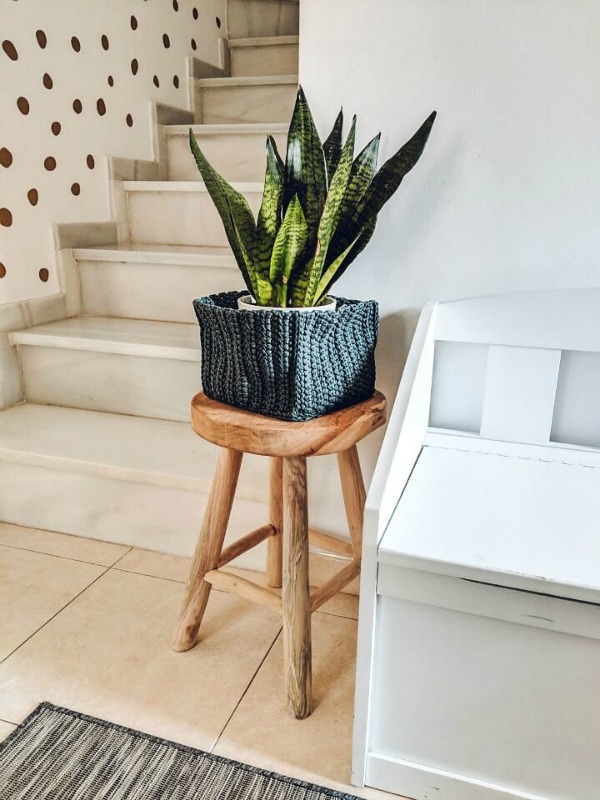 Thanks so much for hosting and featuring my plant post!! 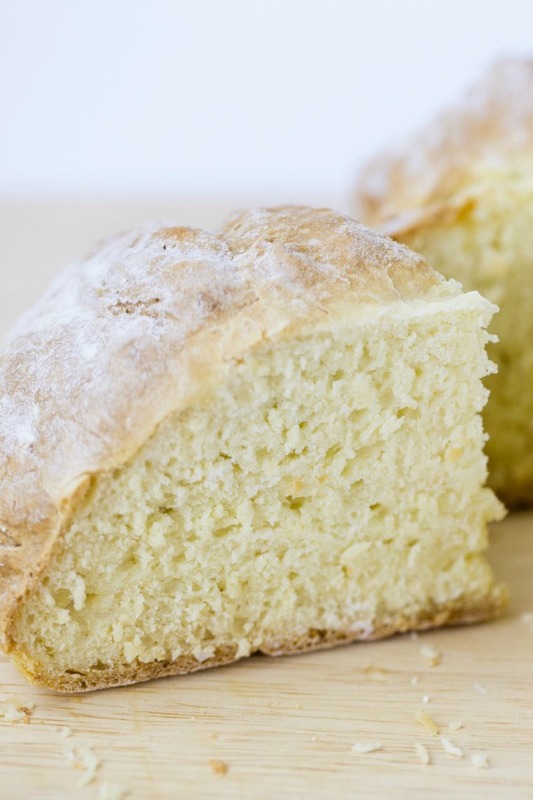 Thanks so much for featuring our Irish Soda Bread. 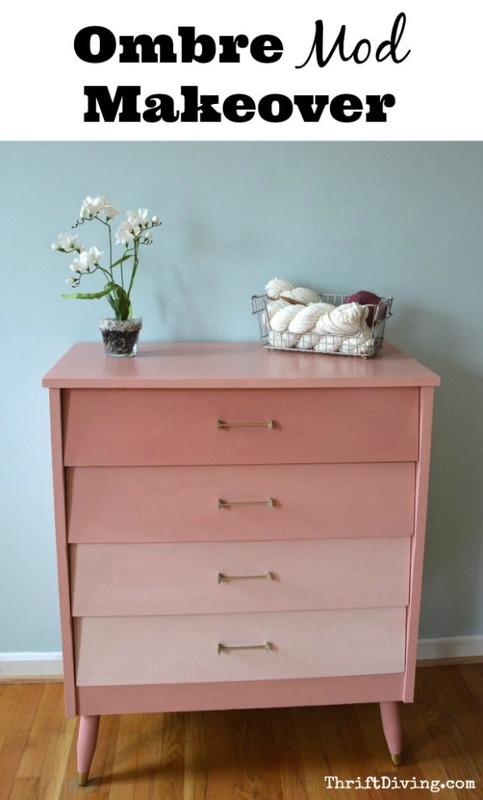 I LOVE that pink chest of drawers… so pretty!